Danielle is always looking for beautiful light and a great story. She produces, edits and shoots commercial and documentary pieces that tell stories of deep human connection, triumph over adversity, and the power of memory to inform our present lives. 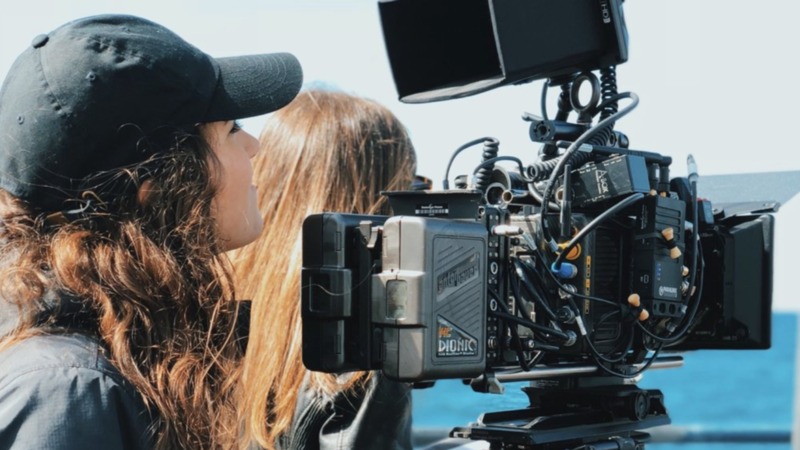 Director of Photography credits include doc, live-performance, interview, and social content for brands: Vice, Revlon, Microsoft, Billboard, Target, Gore-Tex, Visa, and AmEx. Philips "There's Always a Way to Make Life Better"
American Airlines "Wings to Fly"